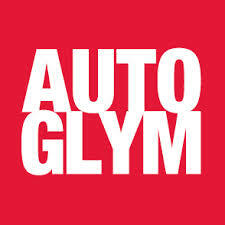 Autoglym products are manufactured in the UK, and from there they are filled, packed and shipped all over the globe, from America to Australia and everywhere in between. They began their quest to revolutionise car care in 1965, at a time when using car wax and polish, was a difficult and laborious process. They first launched Radiant Wax Polish, and quickly gained a loyal following of professional users, who were impressed by the finish and ease of use. After numerous requests from the public, they launched Silicone Resin Polish, and for the first time people could enjoy the ease of use and depth of shine that was previously only available to the motor trade. 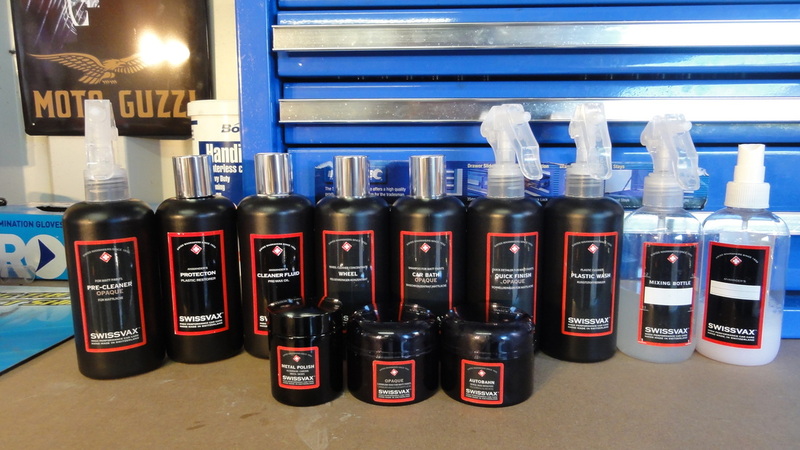 They now manufacture over 100 products for car & motorcycle enthusiasts, Sunday morning car & motorcycle detailers, valets, the motor trade, bus, truck and rail fleets. Everything they do is to give you the best products to achieve a truly stunning finish, that you can be proud of, your passion for your vehicle/motorcycle is at their core and they work with this in mind every day. Juice Polishes have a strong desire to continue to advance quality and technology well into the future, a collaboration in late 2006 between some of the leading tradesmen and women in the world saw the birth of Juice Polishes . Over the next several years working with the best chemists from USA, UK and Europe and thousands of hours of development and testing we were ready for the trial stage. 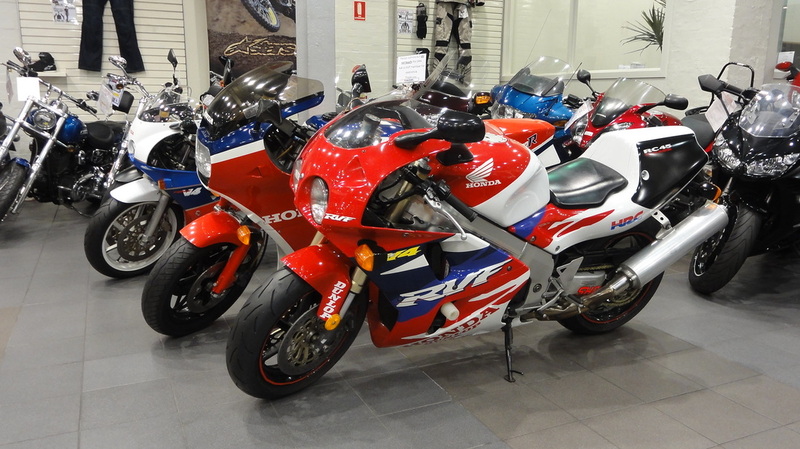 Nearly 100 of Australia's best panel shops were chosen to evaluate and test the quality and performance of the products and after nearly 2 years in some instances of testing we were ready for the market place. 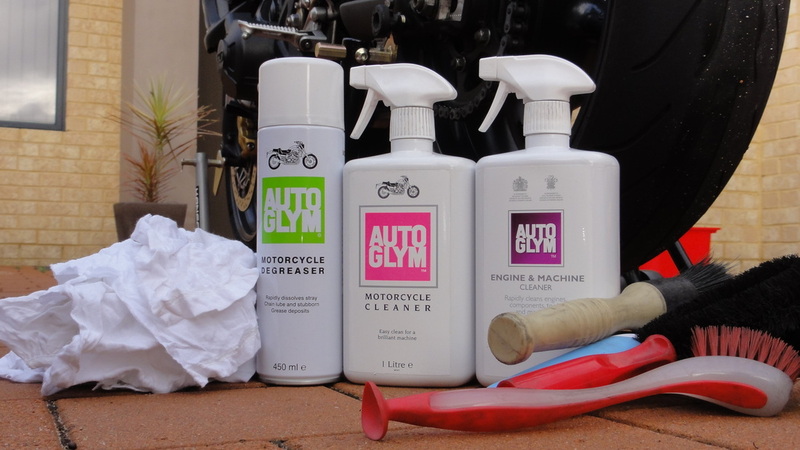 Swissvax Products - No matter what area or aspect of care you would like to comply with, Swissvax offers a solution allowing you the easy, gentle and safe but powerful care and the long lasting protection of your Motorcycle or Motor Vehicle investment. You can be sure that all products have been perfectly matched to each other and that they are 100% compatible with each other. Swissvax waxes do not contain abrasives, and can be applied unscrupulously and regularly on any kind of paintwork, especially on brand-new or repainted motorcycles to add additional protection to the paintwork. characteristics, is applied and buffed leaving nothing but a perfectly clean, smooth and homogenous paintwork surface. The third step seals the paintwork with the wax of your choice, chosen out of the wide range of Swissvax waxes. This Swissvax paintwork cure process is a procedure, which has been meticulously perfectioned over decades, resulting in the ultimate Swissvax finish and the most intense gloss, captivating enthusiasts and collectors all over the world. You can apply Swissvax products with ease, and they will not leave any residues, as you might have experienced with other products. Additionally, the Handbook for Swissvax products explains everything to you in detail, and is enriched with practical tips and tricks on how to achieve the best results with ease. 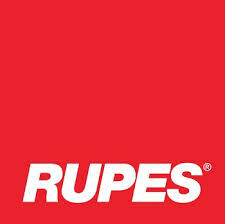 After a product from Auto Gylm or Swissvax not listed here? send us an email and we will have the goods most times within 24hours for you. 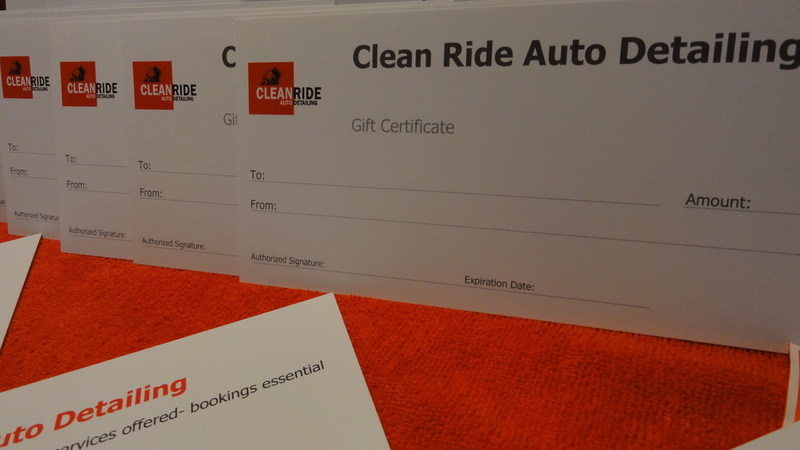 GIFT VOUCHERS NOW AVAILABLE - GRAB ONE NOW!